When will be Mind the Age Gap next episode air date? Is Mind the Age Gap renewed or cancelled? Where to countdown Mind the Age Gap air dates? Is Mind the Age Gap worth watching? 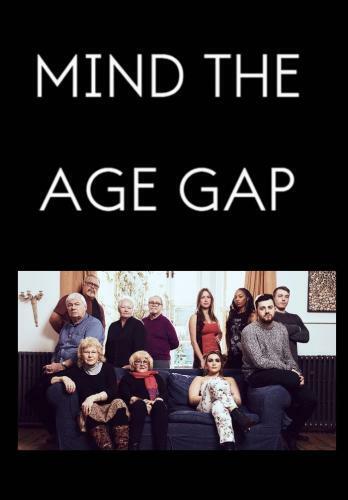 Mind the Age Gap is a 5-part documentary series featuring 12 volunteers from different generations attempt to bridge the gap by moving into a house together, where they are encouraged to talk about some of the most important issues that affect the world today. Naman reacts badly when Kevin questions him about his Muslim faith. Tracy enrols octogenarian Dee on Tinder. Bob cooks for everyone, but Tyrrel refuses to eat over Bob's inappropriate remarks. The volunteers continue to try to bridge the generation gap. Fresh rifts form, and not by age - 83-year-old Dee and 73-year-old Eddie clash over Brexit on a visit to meet UKIP members. Tyrrel angers Bob and Kev with talk of police brutality. Mind the Age Gap next episode air date provides TVMaze for you. EpisoDate.com is your TV show guide to Countdown Mind the Age Gap Episode Air Dates and to stay in touch with Mind the Age Gap next episode Air Date and your others favorite TV Shows. Add the shows you like to a "Watchlist" and let the site take it from there.